This is an Electronic System for professional development in the country and abroad. The system was designed by our International Center for Professional Development. 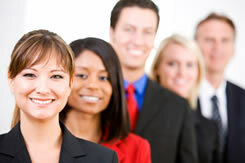 For our 15 years of experience we have found placement for over 10 000 people. What we do is what we have always done – providing security, calm and joy to our clients by doing and organizing our job well.